Experience the amazing ocean view resort in Bali, Ayana resort and spa is one of the best resort in Jimbaran bay area. The resort has complete luxury facilities with very nice hospitality. The most stunning icon of this resort is their Rock Bar, settled on the side of the reef with incredible view of the ocean. And another outstanding facilities is the Spa on the rock. Set on 77 hectares of tropical gardens above Jimbaran Bay, AYANA Resort and Spa enjoys majestic views and a secluded location, yet is just 10 kilometers from Bali’s airport. With a 290-room hotel and 78 private freestanding villas spread out along its 1.3 kilometer coastline, this is the most spacious and one of the most acclaimed Bali luxury hotels. For a completely indulgent Bali luxury romantic vacation, escape to a private oceanfront villa, dine at lavish restaurants, take part in boundless resort recreation, or just relax poolside with no schedule except your next treatment at the Thermes Marins Spa and award-winning Spa on the Rocks. 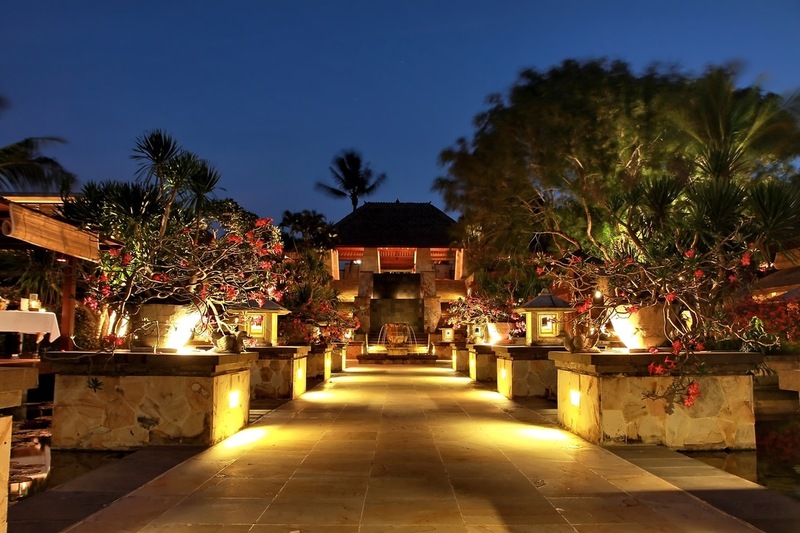 A world of discovery and Balinese hospitality awaits you at this Bali resort hotel. i have spent a wonderful holiday in there..having some cool dips in the sea..i really enjoyed my vacation there….